West Ham have confirmed that striker Dylan Tombides has died aged 20. The club announced Tombides, who made one senior appearance after signing as a 15-year-old, had died "following his brave battle with cancer". 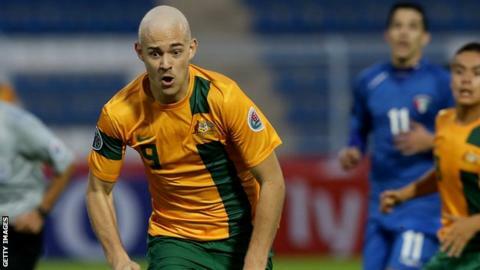 They said the Australia-born player, diagnosed with testicular cancer in 2011, "will be hugely missed by all who had the honour of knowing him". There will be a minute's applause in his memory at West Ham's home game against Crystal Palace on Saturday.